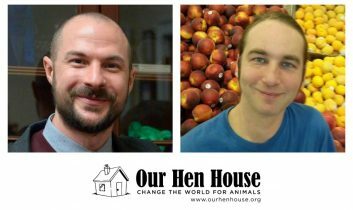 Welcome to the 378th episode of Our Hen House! 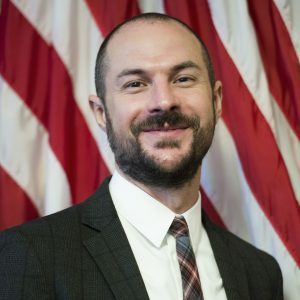 Mariann welcomes Justin Goodman, Vice President of Advocacy and Public Policy at the White Coat Waste Project. White Coat Waste works with both political parties to tackle animal experimentation as an issue of wasteful government spending. Justin talks about the latest legislation this group has introduced to help animals. Some good news from the government is always welcome! Jasmin interviews Shannon Kimball, Program Coordinator for Bridges of Respect, the humane education program of the Twin Cities’ Compassionate Action for Animals. He has presented to tens of thousands of area students on the challenges facing the planet from human oppression to animal exploitation. By informing students of the hidden realities, they can be empowered to embrace their empathy and create positive change.